Gerd and Anders Hedman wanted an international adventure, but what they got was much more than an adventure. The couple decided to move from Stockholm to America for a year. That was more than 20 years ago, and they still call Alto Pass, Ill., a small town in Southern Illinois, home. 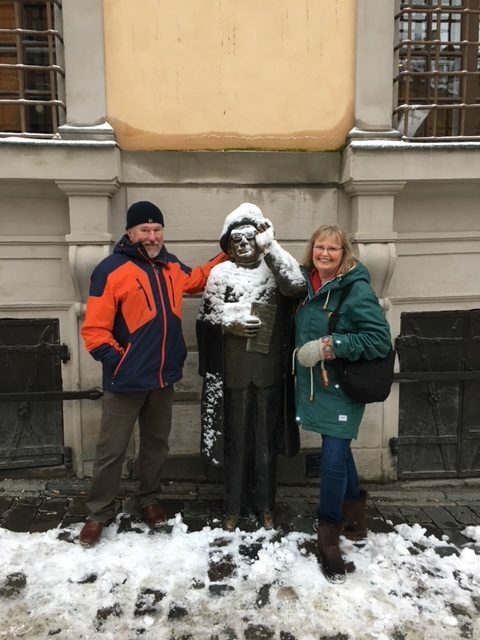 “My husband said we will buy a house and a store, and we’ll sell it when we go back to Sweden,” recalled Gerd Hedman about their decision years ago. 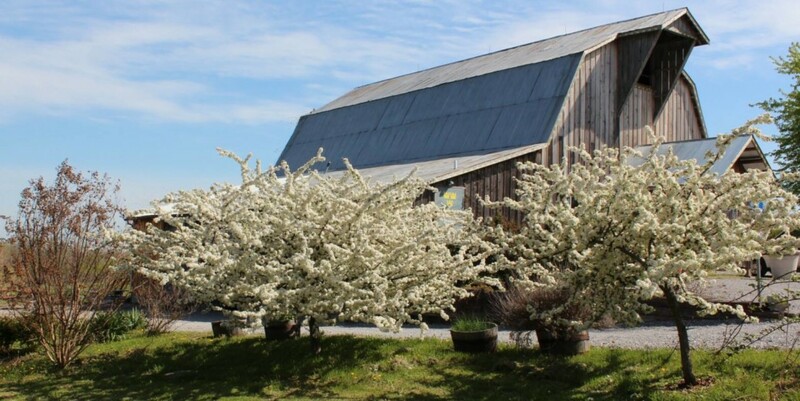 The move was the start of a successful entrepreneurial career that has taken the couple from buying a peach orchard to the 2005 founding of Hedman Vineyards & Winery, complete with a restaurant, bed-and-breakfast and event space. Owning a peach orchard was a departure for them. 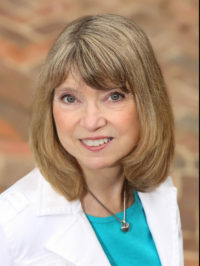 Gerd’s background was in physical therapy, and her husband was a business owner in Sweden. He sold and still sells antique Kakelugnsmakeri, Swedish tile stoves that are considered collectible, functional art. Their first few years of owning the peach orchard were a learning experience. The southern Illinois area with gentle valleys and rolling hills sits along the Shawnee Hills Wine Trail and is a fertile area for grapes as well as peaches. With that in mind, Anders started planting grapevines. At first the harvested grapes were sold to wineries while the couple’s sun-ripened peaches were sold at local markets. But the Hedmans felt they could do more with their fruit. They built a kitchen, opened a cafe and started making and selling peach desserts in the summer as well as items such as Swedish meatballs. It wasn’t long before customers began asking for wine with their meal. Quick to fulfill that request, the couple, who likes a good glass of wine themselves, applied for a license for alcohol and founded Hedman Vineyards. Adding a vineyard was a natural expansion for their business. “We became a member of the Shawnee Hills Wine Trail, the oldest and largest wine trail in Illinois,” Gerd says. 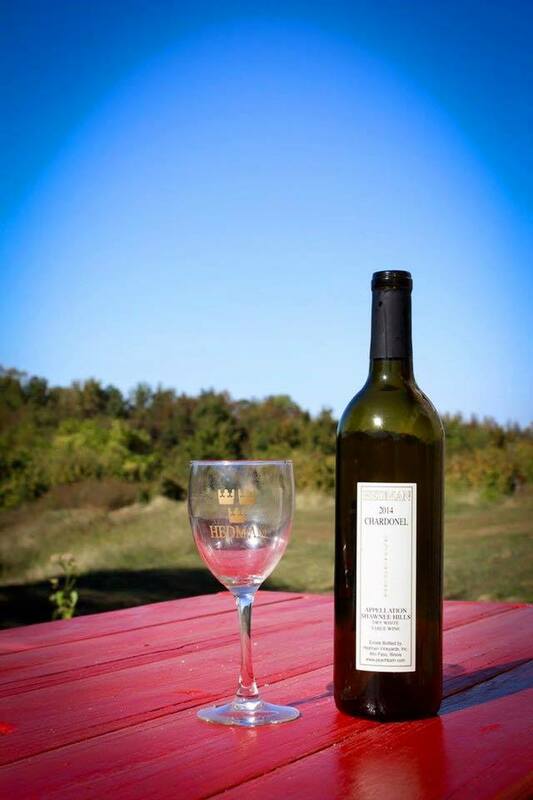 Today, the couple’ winery produces 11 varieties of award-winning wines featuring French American hybrid grapes that offer the distinct flavors and aromas found in the Shawnee Hills American Viticultural Area. Varieties are mostly rich, bold dry wines but you’ll also find sweet wines and a Swedish glögg. 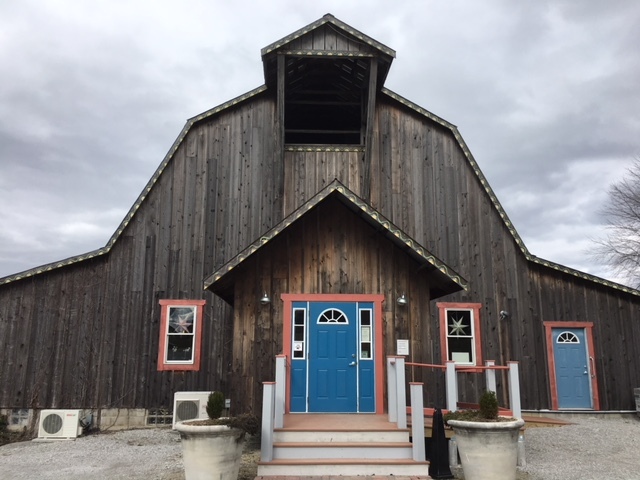 The couple’s business includes The Peach Barn Café and event space in PeachBarn, a white oak circa-1945 barn the couple restored to reflect their Swedish heritage. The Swedish décor in the café and barn features traditional kurbits (designs) on overhead beams. The gift shop in the barn features one-of-a-kind, authentic items from Sweden. The winery and restaurant are open year-round. 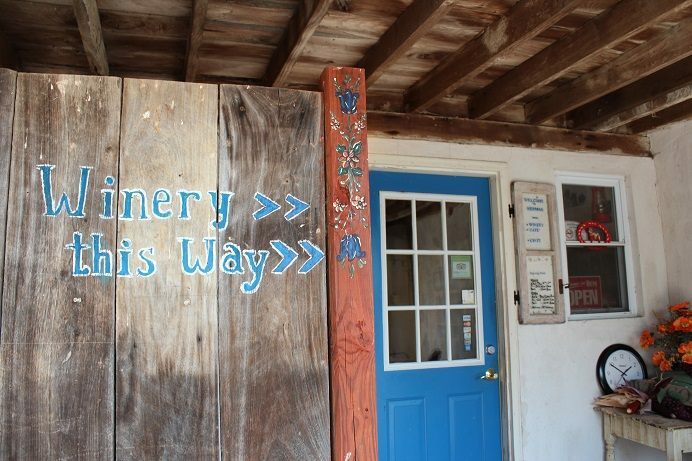 “To be member in the wine trail association, you have to be open every weekend,” Gerd said, adding that they also have a small two-room suite bed-and-breakfast in the barn. Most of the delicacies in the café are made from scratch. Menu items range from Wiener schnitzel to beef tenderloin. The couple holds four-course wine dinners several times a year. The couple has found that Swedish and American cultures are very similar. She and her husband enjoy the climate in Illinois – even though it’s hotter than Sweden – and the abundant natural attractions in the area. 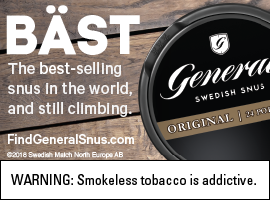 Will they ever make good on their plan to go back to Sweden? “We do plan to go back one day and to live with our family and friends over there,” Gerd said. 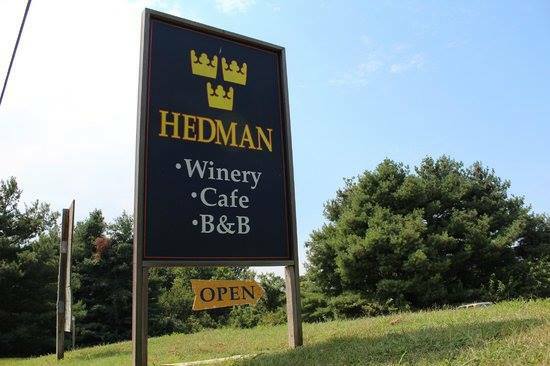 Hedman Vineyards & Winery, located in Alto Pass in Southern Illinois is two hours from St. Louis, three hours from Springfield, Ill., and three hours from Nashville. Keep up with Gerd and Anders on Facebook and on their website. Cheers!